NOS is announcing the availability of their Dual Bottle show kit for V-Twins and all twin cylinder customs, Part # 03012-OZ-PNOS. The 03012-OZ-PNOS is a great "dual purpose" kit: knock-'em dead at the shows, and knock-'em dead at the next stoplight with twice as much punch! 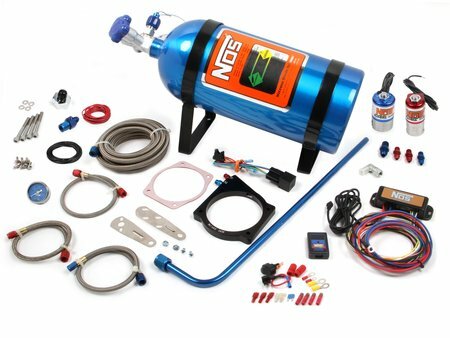 NOS kits are completely tunable by simply changing jets, and can add between 30-40% more horsepower and torque per cylinder with a simple push of a button. 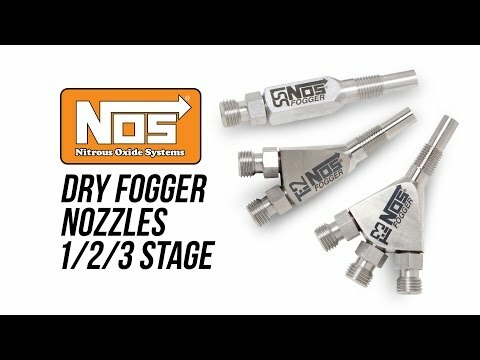 The fogger system utilizes two stainless steel Soft Plume Fogger nozzles allowing for the finest atomization of fuel and nitrous available from any fogger design. 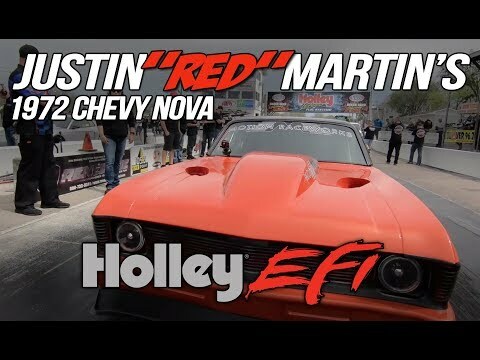 The fogger systems direct port design eliminates the washed down manifolds and inconsistent horsepower problems associated with the competition's plate systems, plus you get the added benefit of individual cylinder tuning with simple jet changes. 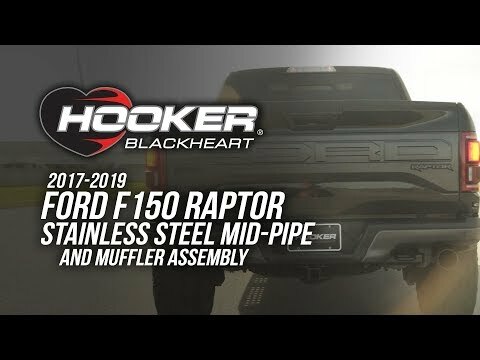 P/N 03012-OZ-PNOS can be installed in an afternoon, without custom fabrication, using typical hand tools and comes complete with everything you need to add 6 to 40 extra horsepower. 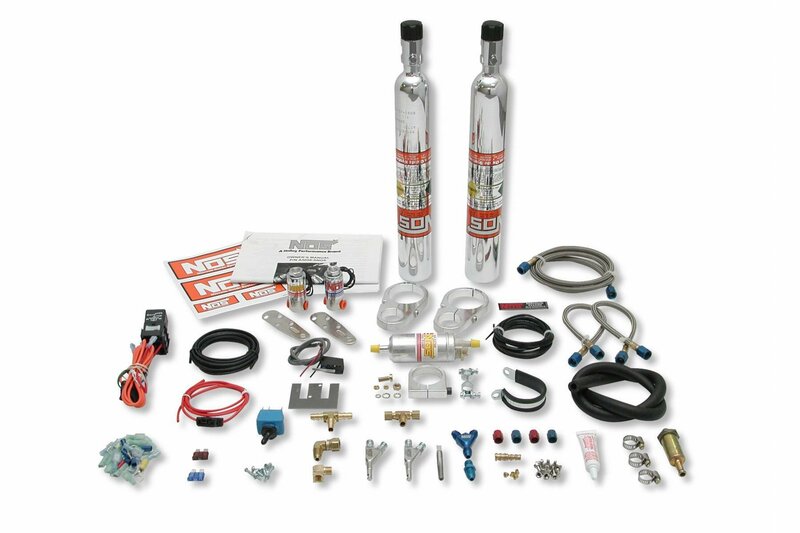 Each direct port kit includes two stainless steel Soft Plume Fogger nozzles, chrome solenoids, two polished 10-oz bottles, two billet aluminum bottle brackets, dual nitrous feed lines, nitrous "Y" fitting, filters, fittings, fuel pump, and all other necessary components, plus the industry’s most comprehensive instruction manual to give you a professional installation right out of the box. For more information contact Nitrous Oxide Systems, 1801 Russellville Rd., Bowling Green, KY., 42101, Telephone 270-781-9741. Or visit us on the web: www.nosnitrous.com.